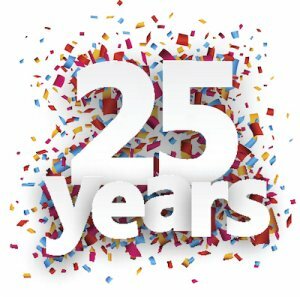 News | ID Label Inc.
ID Label Inc. is celebrating 25 years in business. 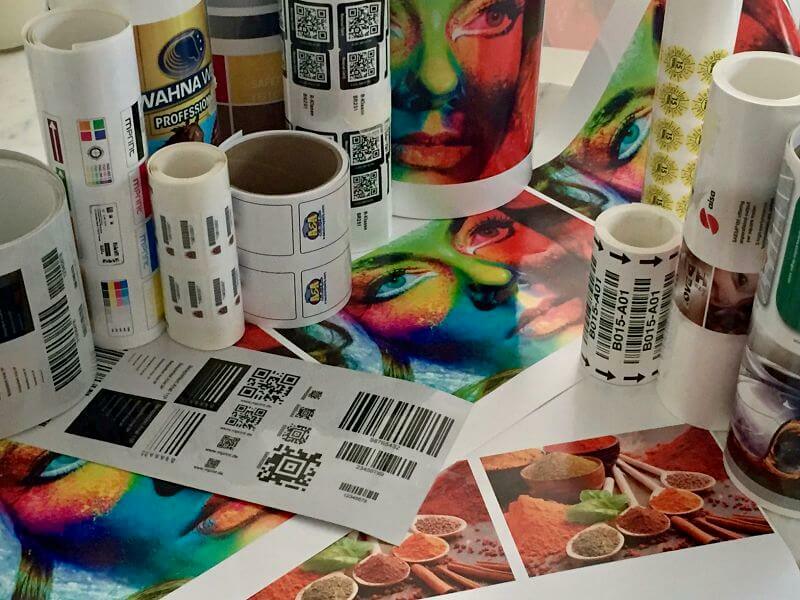 Since its founding in 1994, the company has grown from a one-person start-up operation to become the industry’s leading manufacturer and installer of barcode labels and signs. Household names like Amazon, Wal-Mart, Best Buy and Starbucks are among thousands of global companies that ID Label works with today. Visit ID Label Inc. at the 2019 ProMat show in Chicago, April 8-11, at booth 4144. The company will feature a full line of its solutions for warehouses and distribution centers, including innovative new rack labels, tote and pallet labels, and installation services. “We’ll have installation specialists on site who can discuss any upcoming construction or reconfiguration projects you might have planned and walk you through our turnkey planning and management processes,” said Malcolm Aitken, VP of sales for ID Label. Visitors to ID Label’s booth can obtain full information kits for each labeling product line, along with samples for testing at their local facilities. ID Label Inc., the industry’s premier provider of custom barcoding solutions, has launched a new website and rebranded with a new logo. 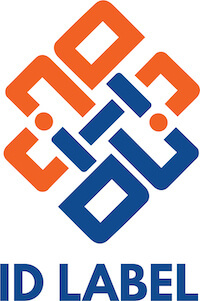 The new logo mark is a nod to a colorful two-dimensional barcode image. Upon closer inspection, it’s apparent that the mark is composed of ID Label’s initials. The composition of each “I-D-L” represents the company’s interconnected link to its employees, customers and channel partners, and its passionate commitment to product innovation and excellence. By its very nature, the label manufacturing process can produce a fair amount of waste, from set-up material and edge trim to matrix and container waste. 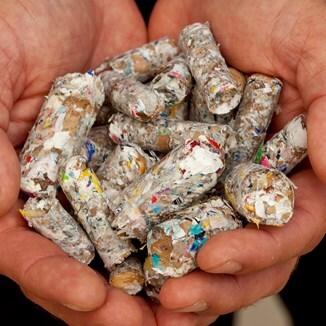 Unfortunately, it’s estimated that 85 percent of label industry-specific waste is sent to landfills each year. 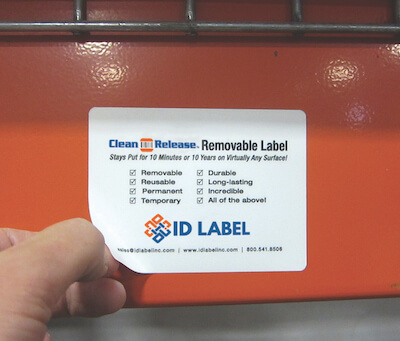 Building on its long history of product innovation, ID Label Inc. introduced three new barcode labeling solutions that allow for the easy removal and repositioning of labels on racks, shelves and totes to help warehouse executives efficiently manage and track products. To support its continued growth, ID Label has hired Malcolm Aitken, an experienced veteran who will lead the company’s national sales team. 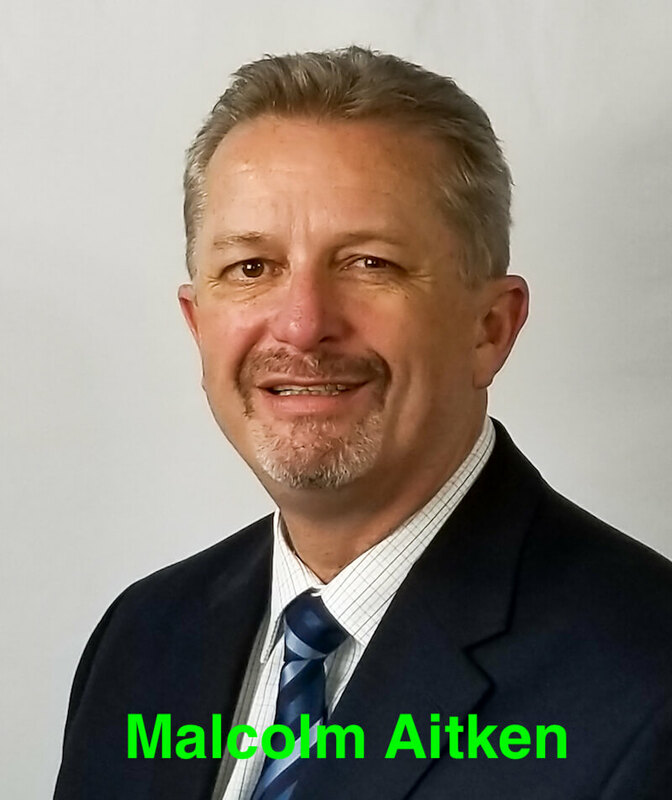 Aitken has more than 25 years of expertise in business-to-business sales, most recently serving as vice president of sales for Serigraph, a custom graphics company targeting manufacturers of industrial and consumer products. His background also includes deep experience in materials handling and industrial equipment sales. ID Label Inc. has added two high-speed digital UV inkjet presses to its advanced digital printing technology footprint. Manufactured by mprint in Germany, the new presses keep ID Label at the forefront of digital label manufacturing and design, and greatly expand the multicolor capabilities it can offer its customers. ID Label is the first manufacturer in the USA to acquire the new mprint presses.